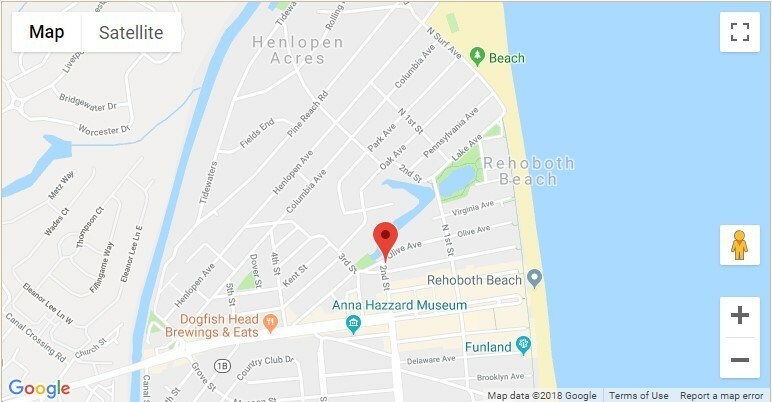 Park on-site and discover the best attractions, dining, entertainment, museums, and shopping that Rehoboth Beach has to offer. 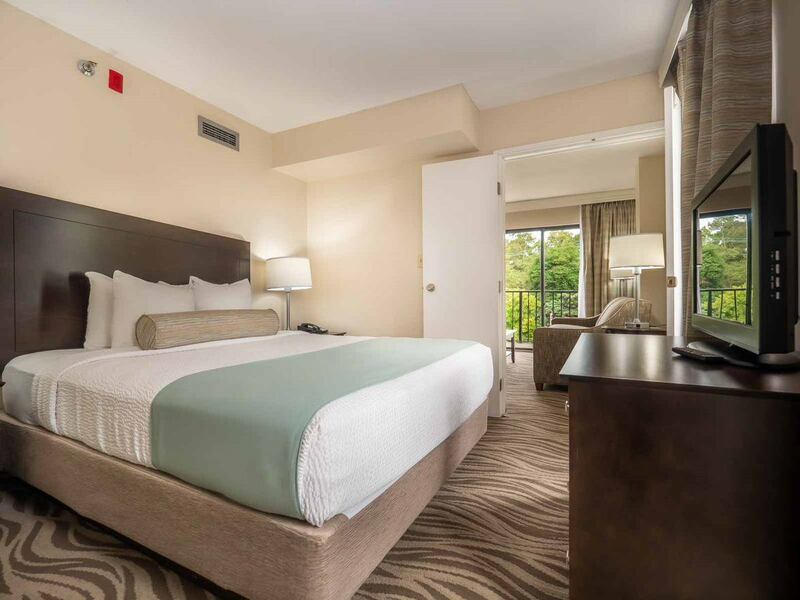 The Breakers Hotel & Suites is an ideal accommodation choice for family vacations, romantic weekend getaways and corporate meetings. 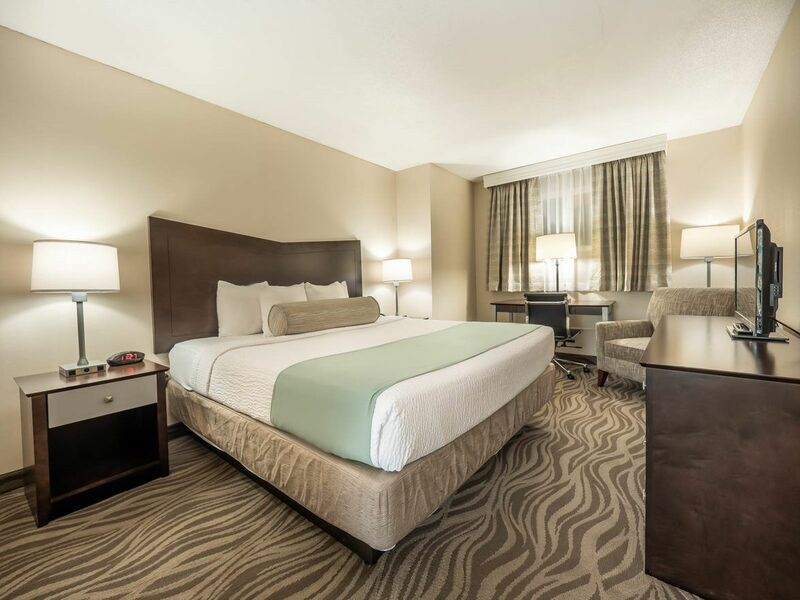 All rooms are equipped with a balcony, coffee maker, hair dryer, in-room safes, iron/ironing board, refrigerator, and wireless Internet access. 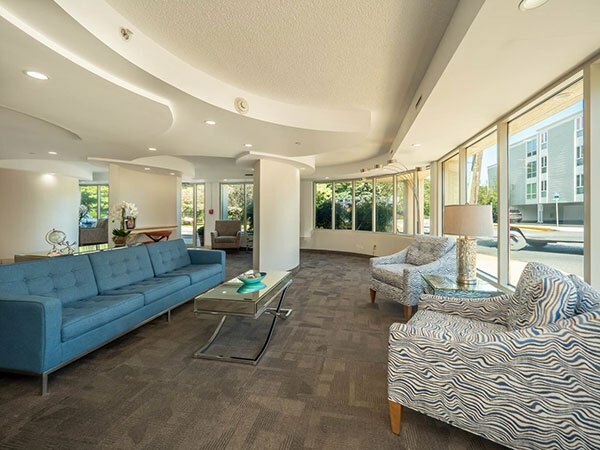 We cant wait to serve you! 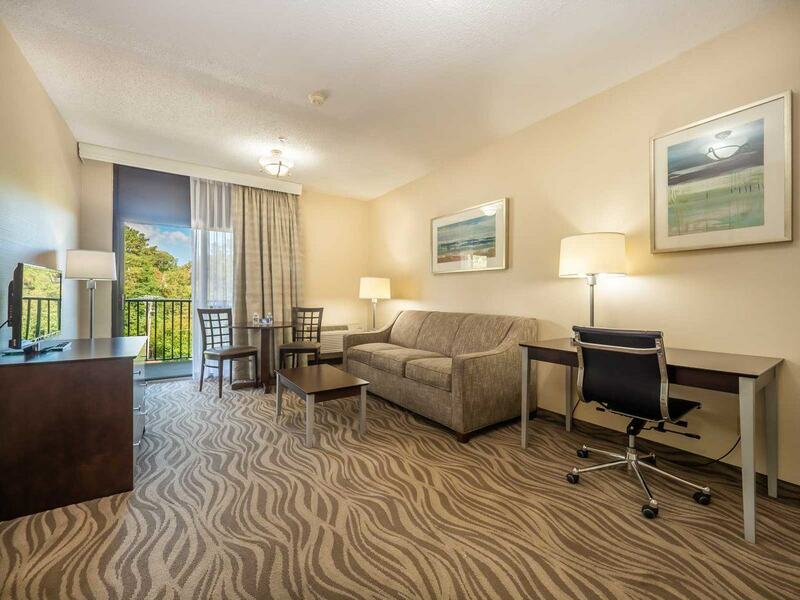 at The Breakers Hotel & Suites, please contact us today. 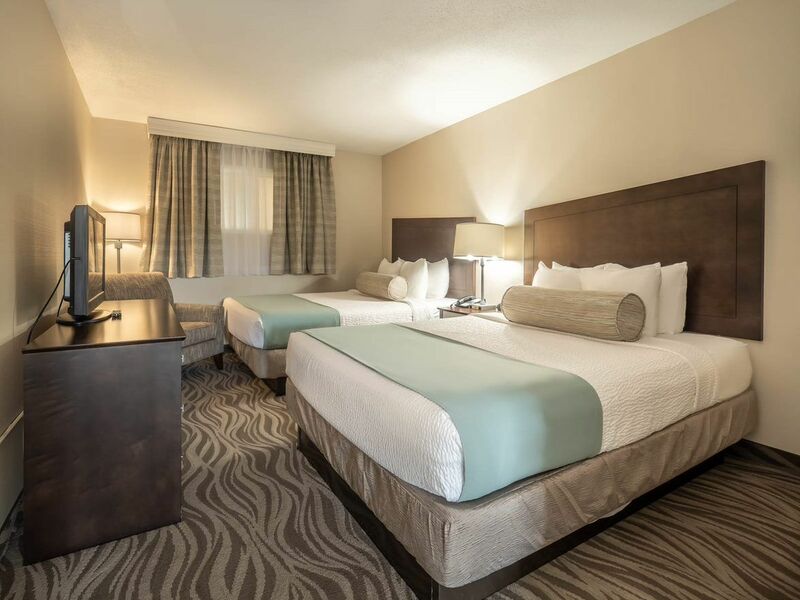 Just a few blocks from the beach, tucked away next to Lake Gerar Park, our hotel offers a quiet place to spend the night. 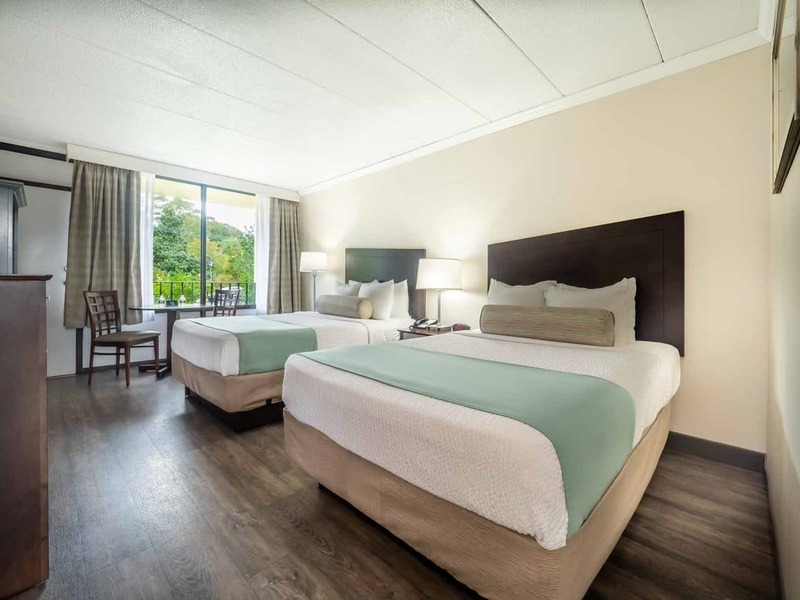 Whether you want to relax on the beach, kayak in the canal, or spend the night on the boardwalk or our central location is perfect for a vacation jammed packed with fun activities. 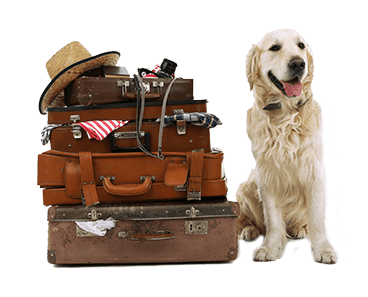 A Dog Friendly Rehoboth Beach Hotel! 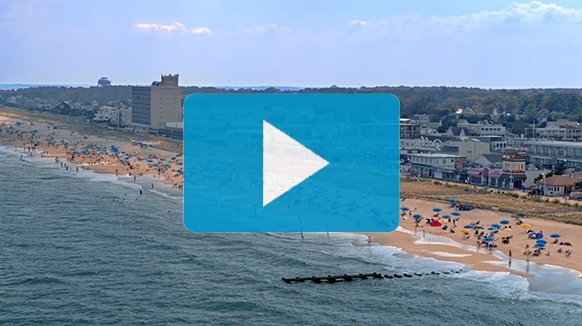 Step inside The Breakers Hotel and immerse yourself in the legendary Breakers experience. 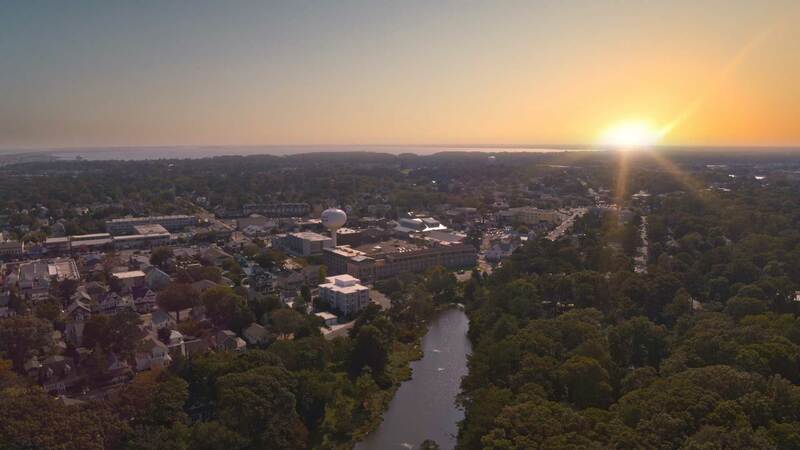 Customize your visit with our carefully curated collection of local attractions and experiences to the best Rehoboth Beach has to offer.